First we take a civilian helicopter, a Mullen Skeeter Eagle, to fly to Panau International Airport (Ramai Rakyat Islands). Next, we ride a commercial airplane, the Aeroliner 474, and we parachute jump over Kem Gunung Dataran Tinggi, a military base in Panau’s mountains (the fortress of the very first mission). Then, we take a military helicopter, the UH-10 Chippewa, watch the sun rise and fly to the highest point of the island (‘Top of the World’ achievement). Finally, we make another parachute jump over the biggest bridge of Panau, and land on snow. 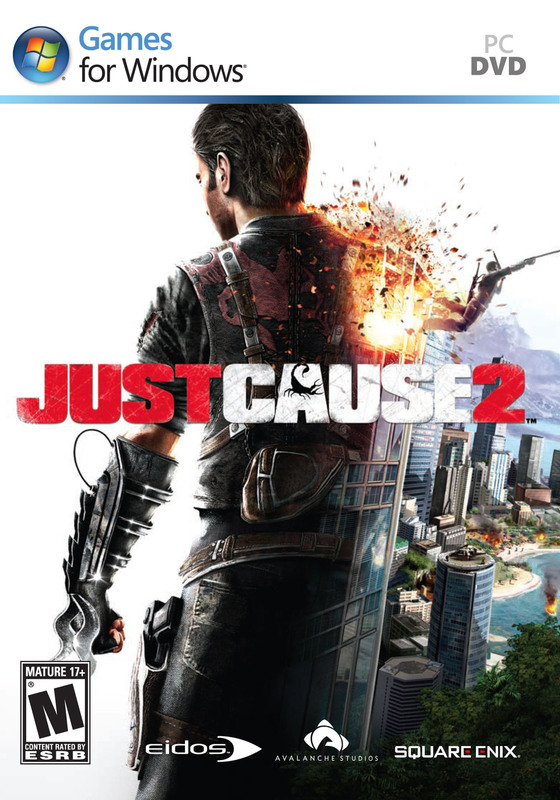 This entry was posted in Widescreen PC Gaming and tagged 5760x1200, Aeroliner 474, Just Cause 2, Just Cause 2 first military base, Just Cause 2 Helicopter, Just Cause 2 highest point, Just Cause 2 mountains, Just Cause 2 plane riding, Just Cause 2 top of the world, Kem Gunung Dataran Tinggi, Mullen Skeeter Eagle, Panau International Airport, Panau Island, UH-10 Chippewa, widescreen gaming by dvdbash. Bookmark the permalink.